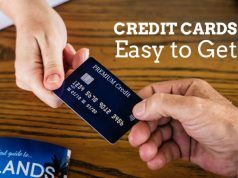 As the name suggests here in this article we would be getting to know some basics about the credit card finance charge, the way to calculate them and how to deal with them. 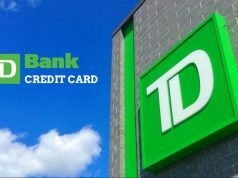 If credit card users take time clearing their dues regarding credit card balance, then the credit card company charges them with a convenience fee, post expiration of the grace period given to clear the dues. This convenience fee is what is called a finance charge, in simple words an interest fee that you have to pay to the card issuer on the money you have borrowed. The respective time period under consideration. Clear your credit card balance dues in full on regular basis, without waiting for the expiration of credit card’s grace period given to clear the dues. Grace period is mentioned on the credit card billing statement that you receive. In most cases, it ranges from 21-25 days. 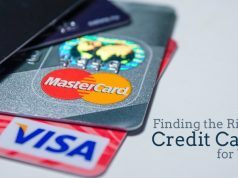 In case you need credit card balance, then there are a lot of options i.e credit cards in the market that offer 0% APR for a specific time period. The time period ranges from 12 months to sometimes 21 months. Due to ever increasing competition in the credit card industry, do check out for the best available & suitable option. 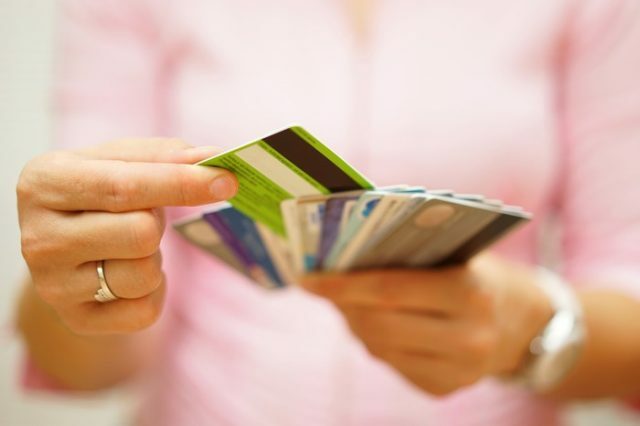 Take the route of balance transfer cards with 0% APR to avoid finance charges. Finance charges are something that should be avoided at first, but in case you cannot avoid them, then make use of above provided techniques alongside best offers available in the market to get out of the situation.